Kaanji is a traditional healthy drink is made with black carrots and some Indian spices. Black carrots are a popular vegetable which is mostly cultivated in China and India. This vegetable is loaded with nutrients that offer numerous health benefits. Rich in nutrients, black carrots get their colour from anthocyanins. 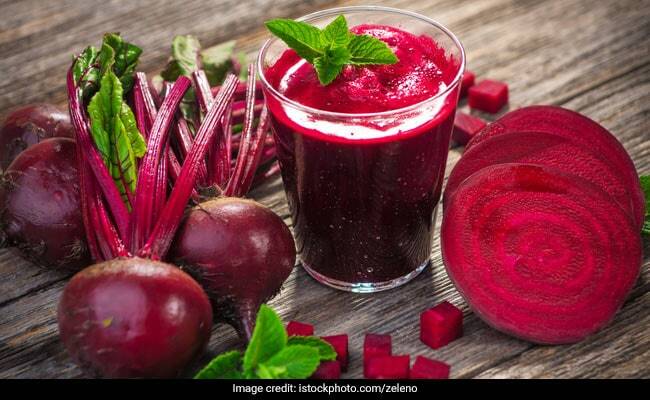 The vegetable helps in providing relief from inflammatory disease, treating digestive issues like constipation, boost cognition, bloating, cough, weakness in joints and cramps. 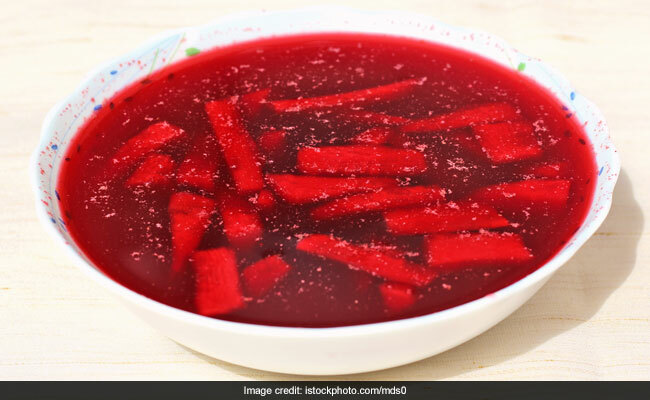 Celebrity nutritionist Rujuta Diwekar in her recent Instagram post explained some of the health benefits of the fermented traditional drink kanji. This traditional healthy drink is made with black carrots and some Indian spices. The drink is sour and is pungent in taste. Let us quickly unveil some of the health benefits of this nutritious drink. Black carrots are extremely high in dietary fiber, which are great for a healthy digestive system. Fiber can help to stimulate peristaltic motion and also improves the nutrient absorption in the gut. Furthermore, fiber can help in quick weight loss and lowers cholesterol levels. Dietary fiber also regulates the release of insulin and glucose in the body, which makes it an excellent choice for diabetics rather than those packaged and canned beverages. Due to its fiber content, it helps smoothen the bowel movements as well. Anthocyanins present in black carrots helps lower bad cholesterol (LDL) and also protect the arteries against oxidation. Anthocyanins also help protect us against certain types of cancer. The antioxidants in black carrots are higher than red carrots. It is extremely simple to make and this drink and is beneficial for your overall health. Black carrot juice is appetizing, good for digestion and includes vitamin B and vitamin C which is a tranquilizer. Moreover, it is good for liver and stomach. It includes other nutrients like calcium, potassium and iron which are beneficial for strong bones and teeth. The drink is also an excellent blood cleanser. It helps in maintaining eye health and blood circulation. In addition, it helps in keeping the skin healthy and gives it a smooth texture. Black carrots are peeled, washed, and cut down into thin slices. It is then added to boiled water along with ground mustard seeds, salt and small amount of red chili powder. You can store the drink in glass jar or ceramic jar and then kept it in sunlight or a warm place to ferment naturally. In warm weather it may ferment in two days, but in cold weather, it may take around four to five days to ferment. If you do not have black carrots, you can even use red carrots or beetroots. Hurry try this simple nourishing drink at your home right now!